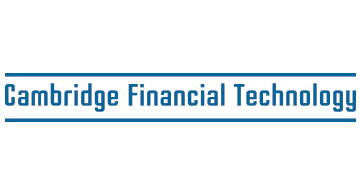 Cambridge Financial Technology is a boutique strategic consulting company launching in Q4 2016. CFT works with emerging companies, banks and other financial service companies on opportunities and challenges at the intersection of finance, technology, policy and regulation. Success in today's Fintech environment requires understanding and incorporating regulatory, policy and political factors into almost every strategic decision and plan you make. CFT provides you the resources and expertise you need to do this. If you would like more information or would like to arrange a meeting at the Money 20/20 Conference please contact Tim Duncan via the conference app or by email: timduncan@cambridgefintech.com.